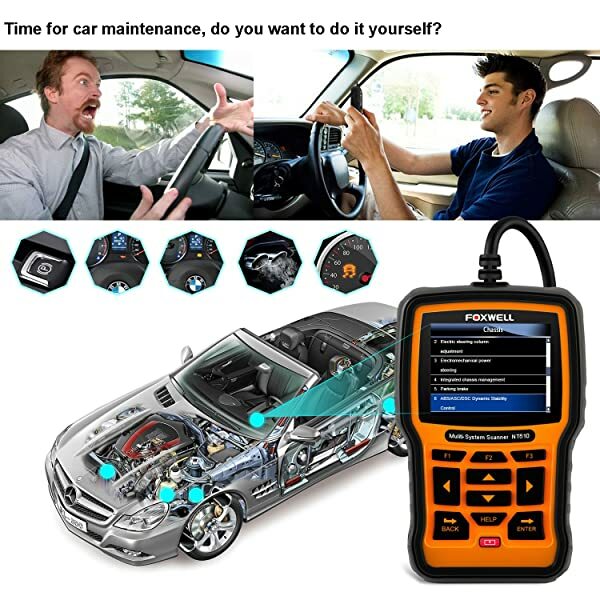 Foxwell NT510 is a powerful multi-system scan tool which is highly recommended by professionals and mechanics. It can work fluently on both OBDI and OBDII. Built to be a user-friendly yet power tool, the Foxwell NT510 can save a substantial amount of money in terms of labor and analyzation costs. 3.2 Foxwell NT510 models for different makes. 4 Who Is Foxwell NT510 Built For? Besides the basic functions, this Foxwell auto-scanner owns self-learning software that will adapt to your car. You can read DTC codes, reset service indicators, and several other functions all at an affordable price. 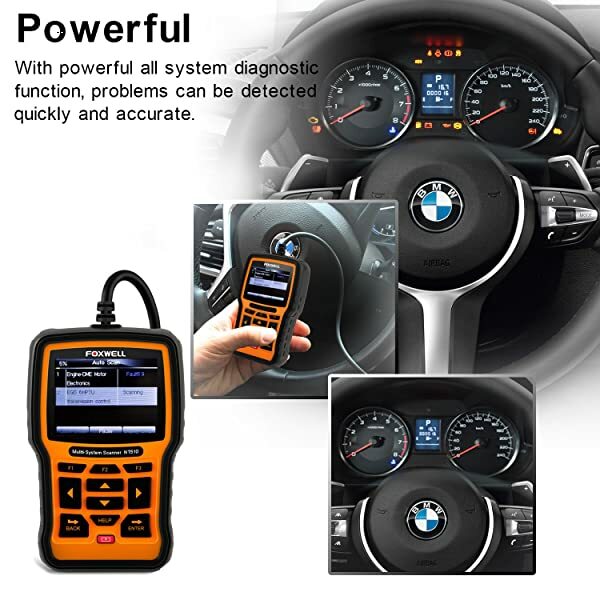 In this article, we will tell you in details about one of the FOXWELL NT510 Versions: FOXWELL NT510 for BMW. The Foxwell NT510 is specifically for professionals. However, it has a more accessible interface for those who have little or no experience with scanners. The NT510 fits perfectly in your hand. The product’s design makes it functional with one hand so the other is free to continue doing other tasks as you use the scanner. 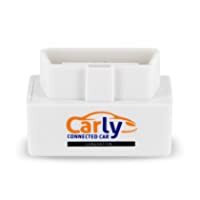 Like other OBD2 Scanners, the NT510 is compatible with both OBD1 and OBD2 brand vehicles. It also can read codes from models 1996 and newer with special diagnostics limited to models that are 2015 and newer. 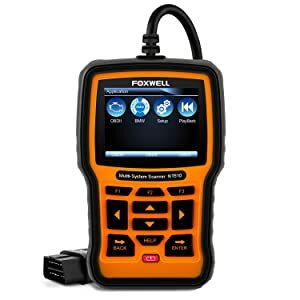 Foxwell NT510 offers powerful all system diagnostic function. The NT510 has all the basic functional features of a standard scanner with live date and erase codes. This is because it is equipped with several different DTCs. The Foxwell NT510 includes advanced functions such as programming, actuation, and adaptation coding. It comes with software for up to 5 vehicles which makes it quite reliable. You can purchase the software for your own car’s make and it is easily uploaded to the device. Foxwell NT510 models for different makes. Foxwell NT510 can work well for different makes by installing the appropriate software. With Foxwell NT510, you can do it by yourself. There are hundreds of software for brands available and the cost may change a little bit from the original. The Foxwell NT510 can display information in tables and graphs. This can helps to analyze both positive and negative aspects of the car’s performance. What’s more, you can access both the graph and the table at the same time for comparison. While similar units can only read standard diagnostics, this NT510 can do a bit more. It can run system tests, actuate components, and even perform programming tasks on control modules. Due to the software, the unit will complete these tasks with more accuracy according to your specific brand and model. The scanner allows the user to reset service codes, and deactivate brakes, adapt brakes. Each product is compatible with the online system. It has the latest in updates, new vehicles, bug fixes, new parameters, and more. 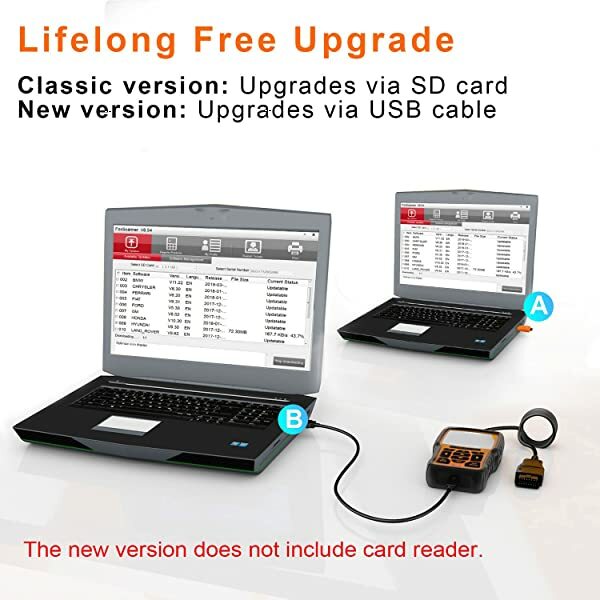 This scan tool supports the lifelong free upgrade. This system is free and available for the life of the product once it is registered after the initial purchase. As the product was created for technicians, the outer design of the unit makes it durable. The highest-quality rubber can protect the internal device, and extra padding to protect corners. There is also a screen protector. Each kit comes complete with a user guide, memory card, nylon carrying pouch, USB cable. A manufacturer limited warranty is also enclosed. What you have to do is to install the appropriate software. Ability to read standard and advanced codes in an interface for both professionals and amateurs. Diagnosis electric and brake problems with a reset feature. The unit can only hold up to 5 different car models and brands at a single time. 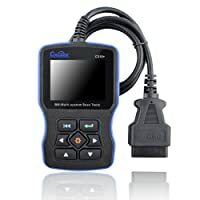 Runs the special diagnostics on OBD1 and 2 vehicles from 2015 and newer. The NT510 is specifically for professionals who find the interface simple to use but with enough special features to diagnose the car’s system more deeply. They will also appreciate a professional scanner with all the special features and functions making their task more fulfilling. 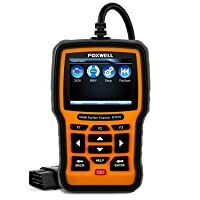 While there are many different options available for a scanner in this price range, very few of them compare in quality and features to what the Foxwell NT510 can give. Built to be a user-friendly yet powerful tool, the Foxwell NT510 can save a substantial amount of money in terms of labor and analyzation costs. cannot get this device to access abs/srs on e36…..updated to most recent software and still doesn’t work? Can you send me more information about your BMW?